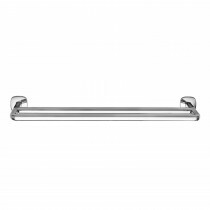 Multifunctional – our towel holders will keep your bathroom neat and organised whilst also providing a distinctive stylish new touch. 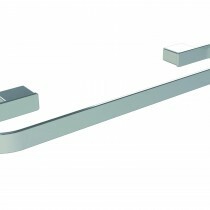 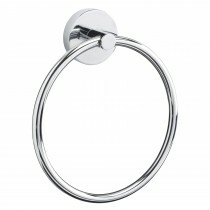 Whether you have a contemporary or more traditional themed bathroom with have a large range of our towel holders, perfect for any bathroom style. 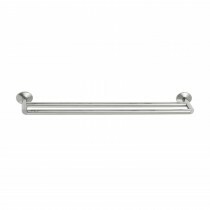 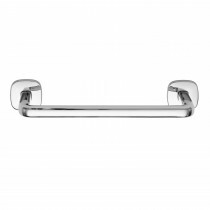 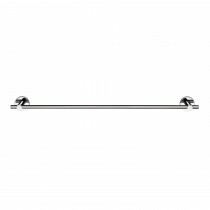 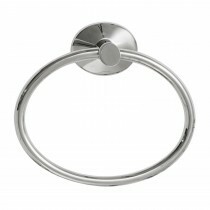 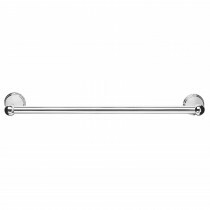 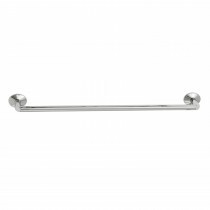 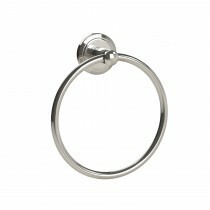 Ranging from contemporary towel hooks to traditional, chic towel rings our towel holders are available in a variety of chrome finishes. 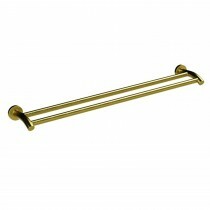 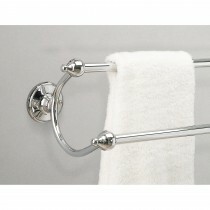 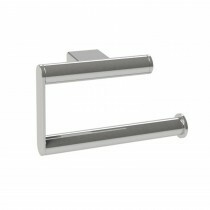 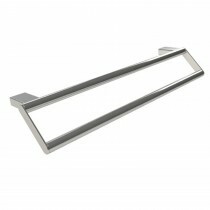 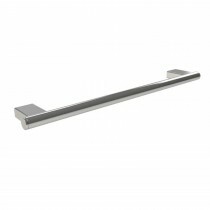 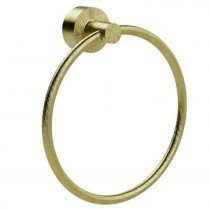 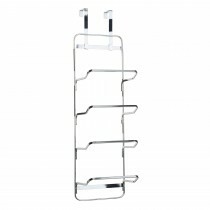 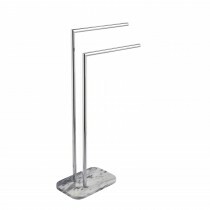 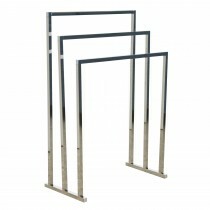 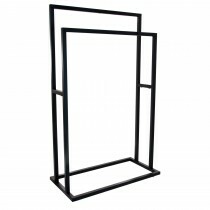 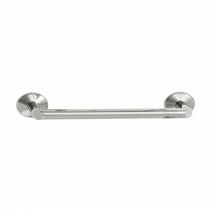 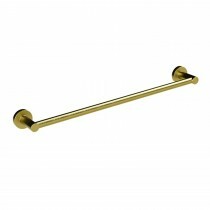 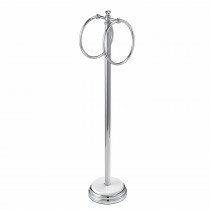 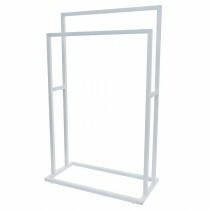 Shop our wide range of towel holders below.